Well break out the dips; or juicer because after you hear about these benefits you won’t want to live without this little wallflower. The Amazing World Of Blueberries! Lets talk blueberries. Get ready to add these berries to your waffles, pancakes, cereal, oatmeal, smoothies, or just grab a handful of these tasty treats. This tiny blue sweet and nutritious superfood is something not to be ignored. 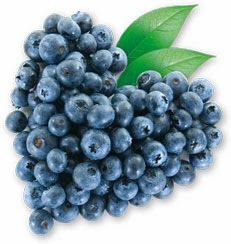 Did you know that blueberries are the highest antioxidant packed fresh fruit of all fruits? Yep, just in time for the fall season and weather change. I think now would be a great time to stock up! 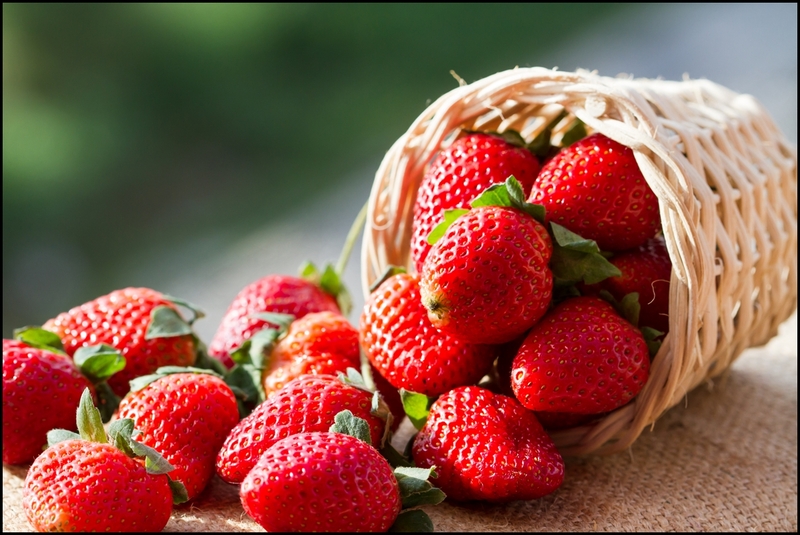 The Delicious World of Strawberries! Here’s another one of those Superfoods! Don’t you just love this little red fruit with the green stem? You probably grew up on strawberries. But have you ever considered just how nutritious this little palm held fruit is? Well let me shed some light. Blog posted by Stephanie Davis. Hello Surrender Fast Family,Wow is all I can say about Cucumbers! This is a must read article. Did you know that cucumbers are the fourth most cultivated vegetable in the world and known to be one of the best foods for your body’s overall health? Well according to Natural News.com cucumbers are a superfood consisting of 95% water. 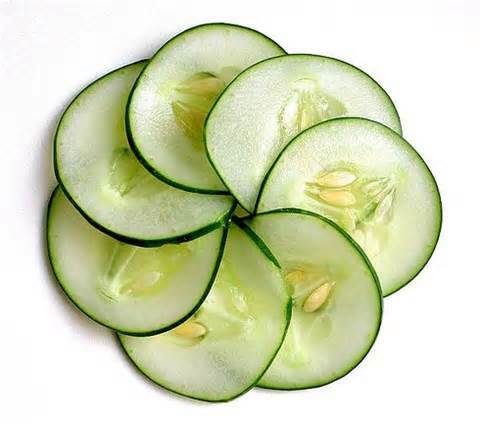 Also, Nutrition-and-you.com writes that cucumbers offer more nutrients than just water and electrolytes.